when bought direct from Iceni Enterprises Ltd.
with Project and local connections. Thank you to everyone who has supported the Project over the last few years. Click on picture for an enlarged view. the main factors which threaten to spoil the National Park but most arrive by car ! removed in 1972 amid great controversy - it has been sorely missed. transport services into and out of the northern Lake District, not to amuse tourists. and illustrations of the type of railway being created. in others the only car takes the breadwinner to work and leaves others stranded. everyday activities, essential shopping, medical services and leisure facilities. Government statements, even before publication of the White Paper. those simply curious about how a railway coped from day to day in the steam age. 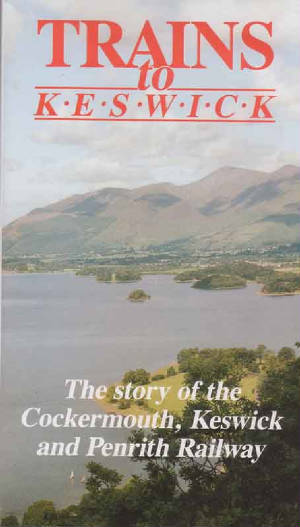 Many local people will find relatives or friends mentioned in the pages. which shows far more activity than many would believe on a “rural branch line”. 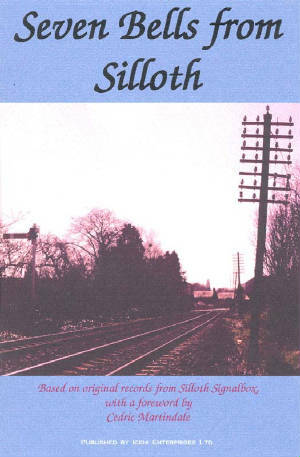 railway and its staff were to the community of Silloth. A broad study of what passenger and freight transport – by all modes - should be doing and how it can be made relevant to people’s everyday needs. 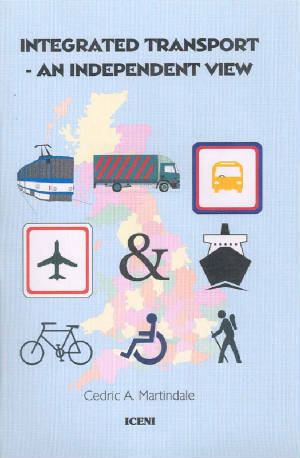 It discusses what people need from transport, offers opinions on planning and implementing transport projects in a wider context including community needs, service provision, value for money, land planning, housing, energy supply, environmental impacts, farming and food conflicts. The book offers regional, national and international perspectives. 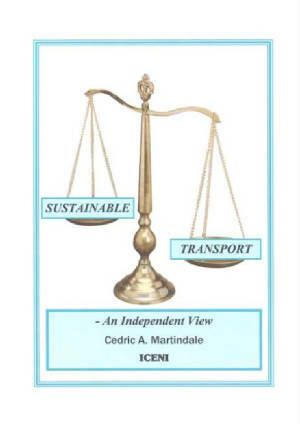 It is intended to be thought provoking and encourage communities, transport providers, authorities and politicians - at all levels - to take a fresh look at transport before uncoordinated development, the decline of fossil fuels and climate change make some choices hard or impossible. 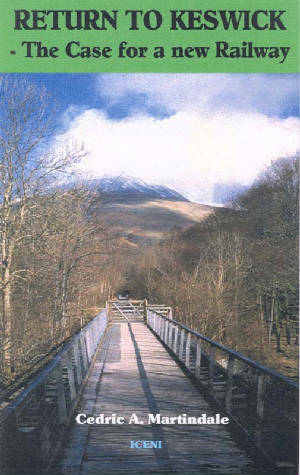 near Bassenthwaite Lake in winter. Film professionally made just before closure in 1972. £ 14.00 per copy, post free. Film of the line, its staff and local personalities just before closure. Footage from the last day of operation and demolition thereafter. VHS cassette no longer produced.